The Wincanton Carnival AGM will be held tonight, Wednesday 18th January at 7:00pm in the Sweetman Hall, The Bear Inn. 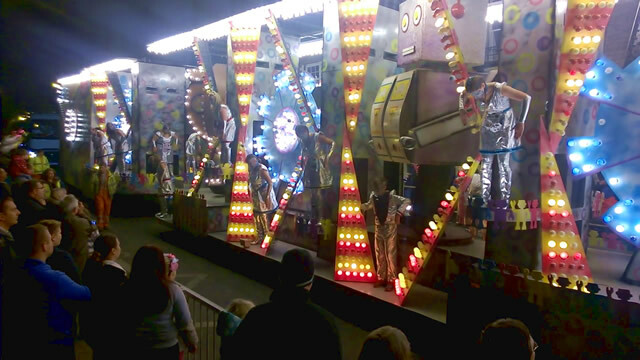 This follows a second successful carnival since the event's reboot back in October 2015. Chairman Jasmine Radford and the committee invite interested parties to join them for this important meeting. The agenda includes the election of officers, all posts being up for re-election. If you would like to join the committee nominations will be accepted at this meeting. The group is looking for more volunteers to help them continue staging this important annual town event. New supporters are needed, especially in the area of admin and those who can commit to monthly meetings from February, but volunteers are also needed to help on Carnival night to serve as marshals and collectors, and to erect event barriers etc. If you are interested in getting involved you are invited to attend tonight and meet the existing committee and volunteers. The committee have worked hard to stage two great carnival events and they want it to continue. For that to happen the preparation for the 2017 carnival has already begun, and the more people who step up now the greater the chances of continued success. If you need more information, please contact the Chairman, Jasmine Radford, at or our acting Secretary, Ann Emery, at .